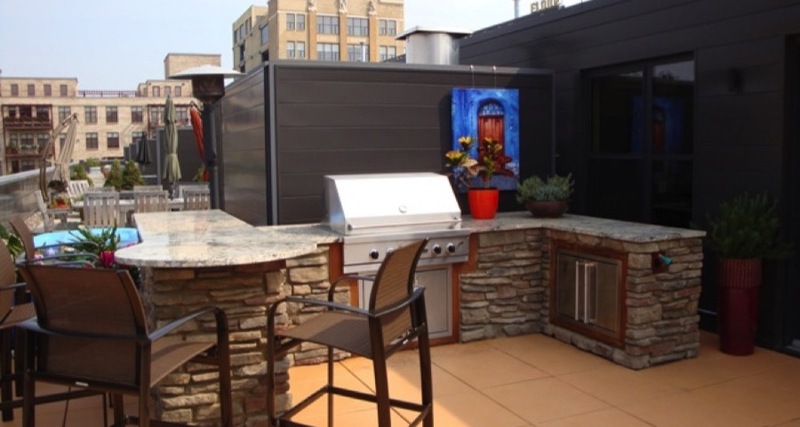 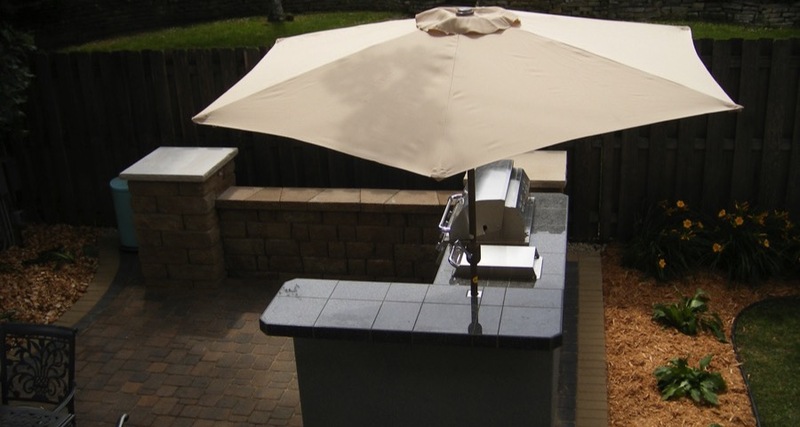 Let APL Landscape Solutions design and build you a beautiful outdoor kitchen or living space in Minneapolis and the Twin Cities area. 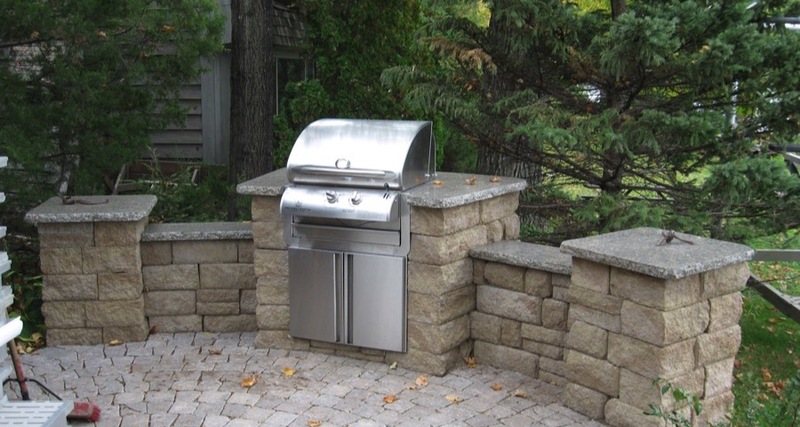 We help you design the perfect space, whether it’s an outdoor kitchen, a decorative paved driveway, or complex outdoor living area. 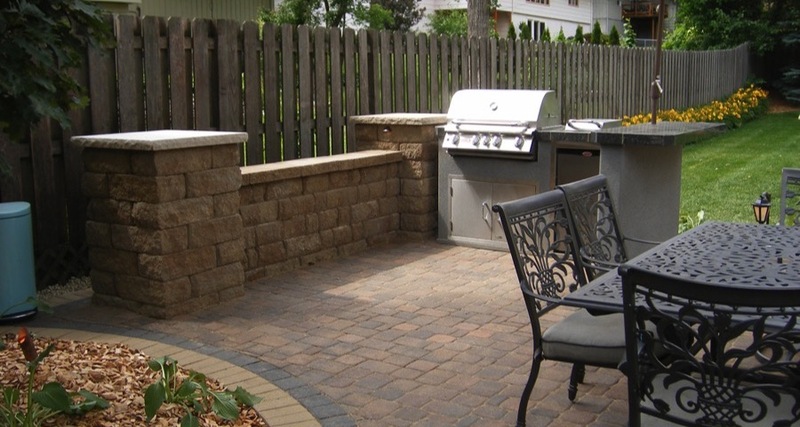 The end products we provide are elegant outdoor living solutions. 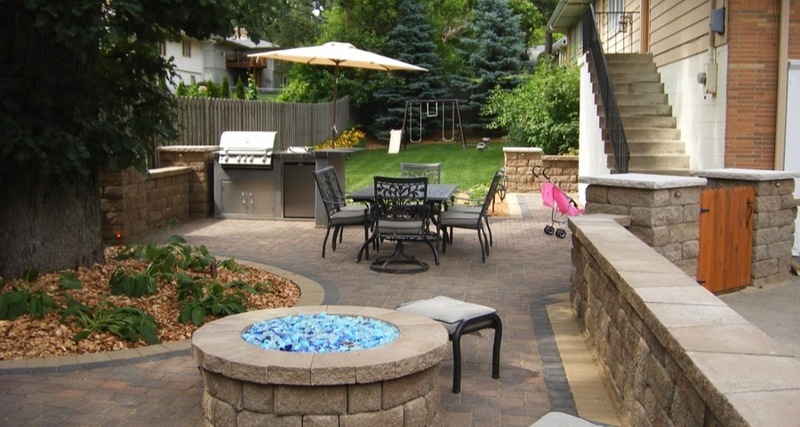 Enjoy the great outdoors in the comfort of your own backyard!